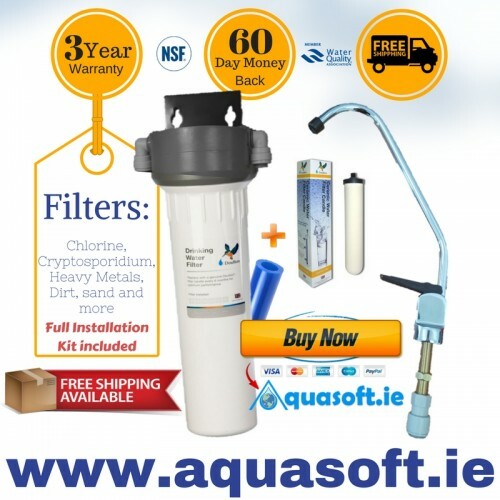 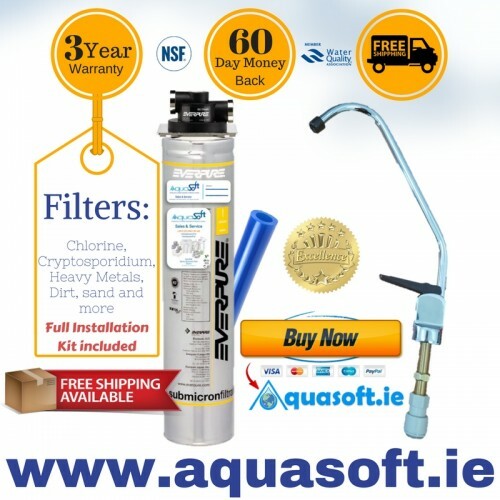 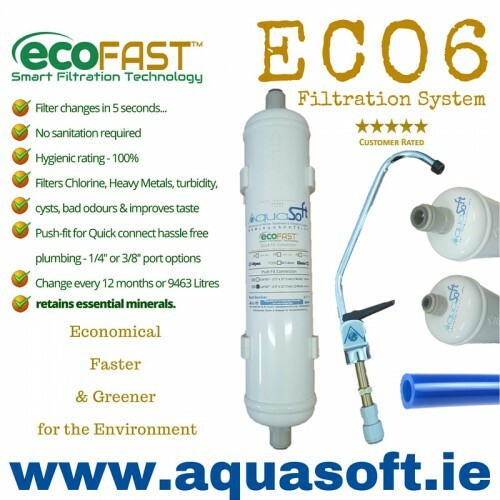 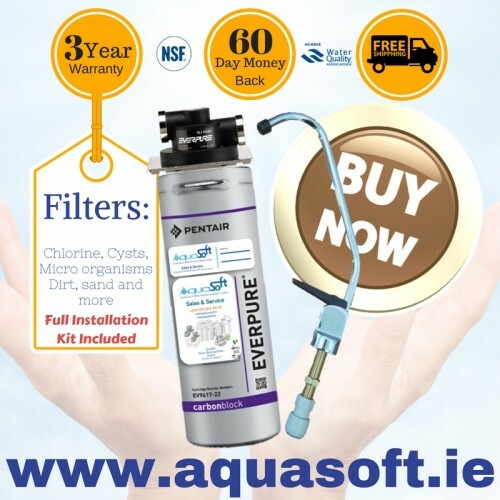 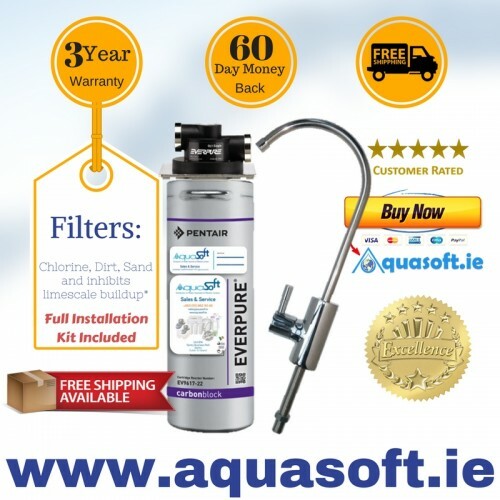 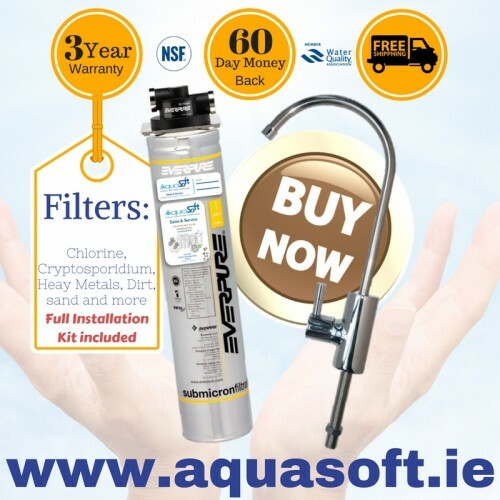 Aquasoft™ Ireland is proud to introduce our SILVER RANGE of drinking Water Filtration Systems. 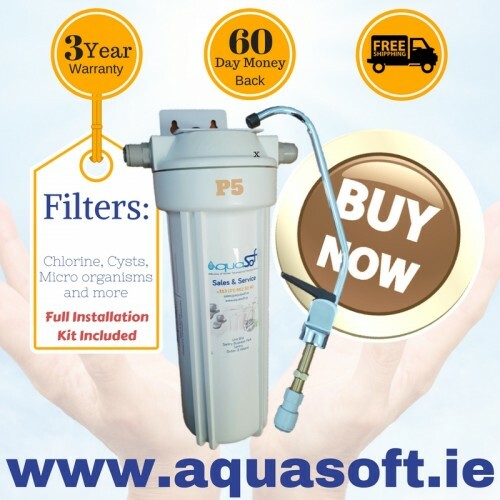 Our Silver range offers the consumer a pure and clean drinking water experience. 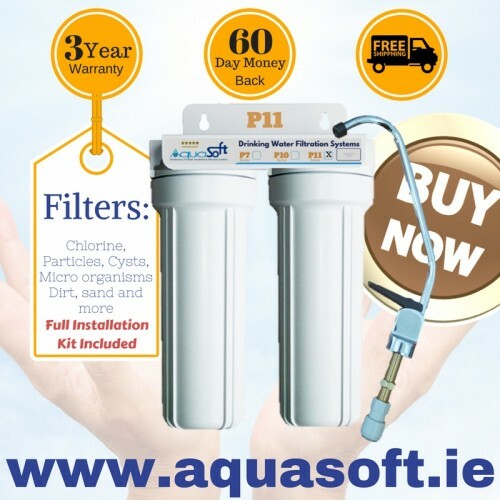 A full installation guide and a 3 year warranty is included via portal registration. We have also included a range of different plumbing adapters and fittings that can be added to your order before your final checkout is processed. 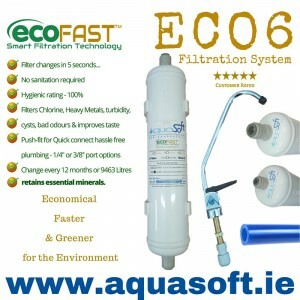 The Aquasoft™ P-5 Undersink Drinking Water Filtration System provides excellent protection from.. 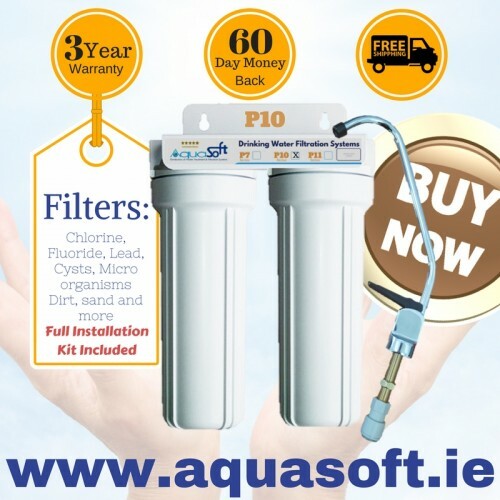 The Aquasoft™ P-10 Twin Undersink Drinking Water Filtration System provides excellent prot.. 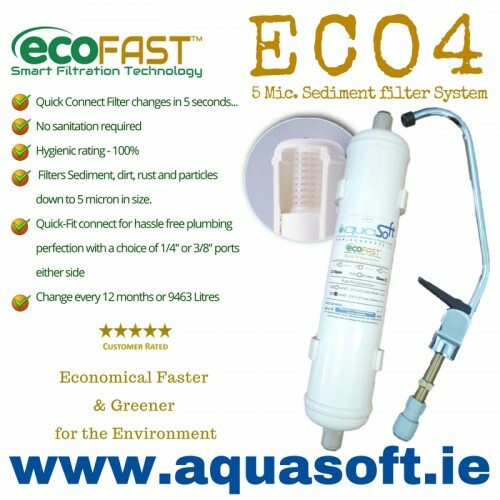 The Aquasoft™ P-11 Twin under-sink Drinking Water Filtration System provides excellent protecti.. 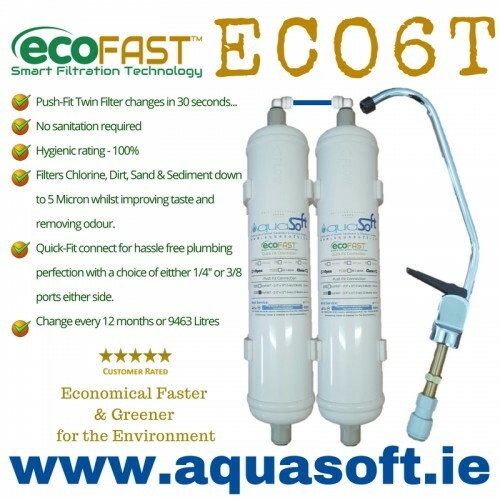 The Aquasoft™ P-7 Twin Undersink Drinking Water Filtration System provides excellent prote.. 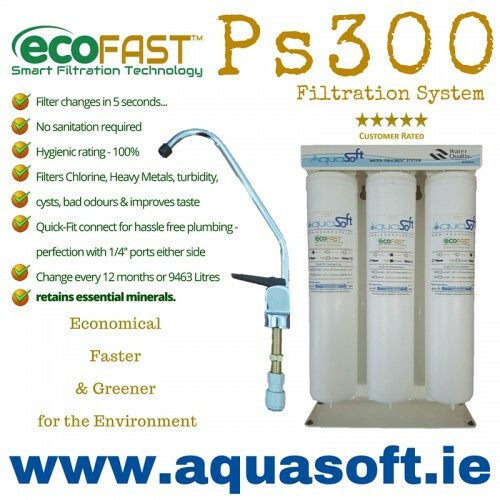 The Doulton® Ceramic Undersink Drinking Water System provides excellent filtration of chlo..